Political Forum G50 : Southampton 0-3 Chelsea - Ross Barkley opens his account for Blues to compound the Saints' woes. 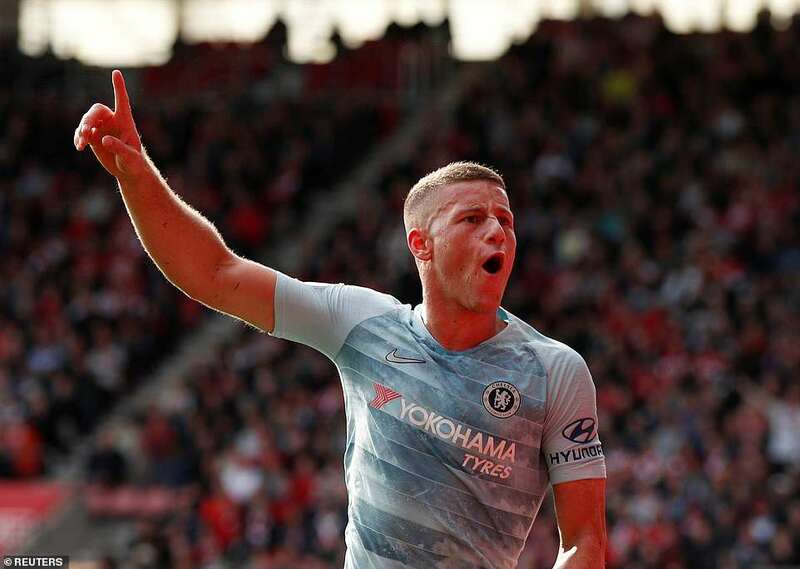 Political Forum G50 : Southampton 0-3 Chelsea – Ross Barkley opens his account for Blues to compound the Saints’ woes. 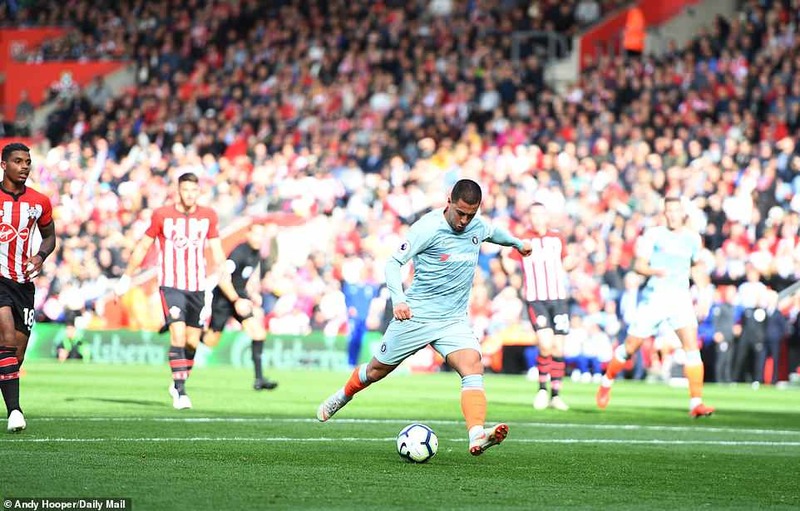 The future is bright, the socks are orange and the football is becoming like clockwork for Chelsea under Maurizio Sarri. Take the third goal, scored in stoppage time by Alvaro Morata who applied the final touch to a fluent move featuring 31 brisk passes. The travelling supporters roared ‘Ole’ as Southampton, tired and defeated, were tormented. 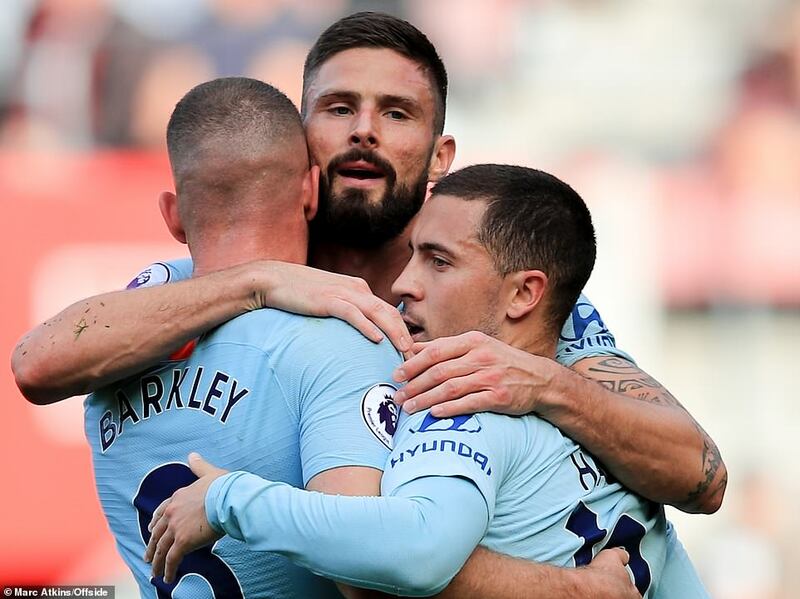 Chelsea boss Maurizio Sarri is happy with the way his side played in their 3-0 win at Southampton, but still feels they need to improve if they are to challenge for the title.